The townland of Gortavalla East is located in the parish of Doon, to the east of the village Doon in Co. Limerick. The Slieve Felim and Mauher Slieve mountains lie just a few kilometres to the northwest but the lands surrounding the school are relatively flat. This is a rural area with fine grassland. 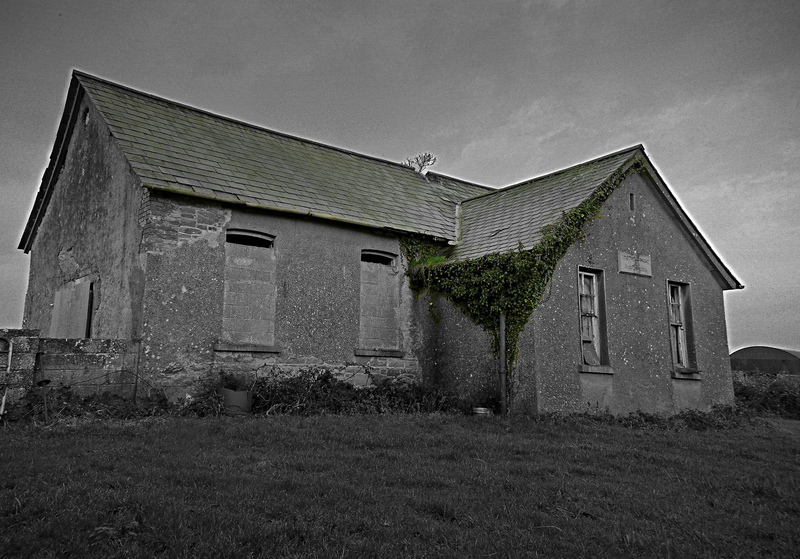 The school building that stands here today is believed to have been constructed c.1880 though an earlier school existed in the area constructed by Danaher Brothers of Doon in 1831. 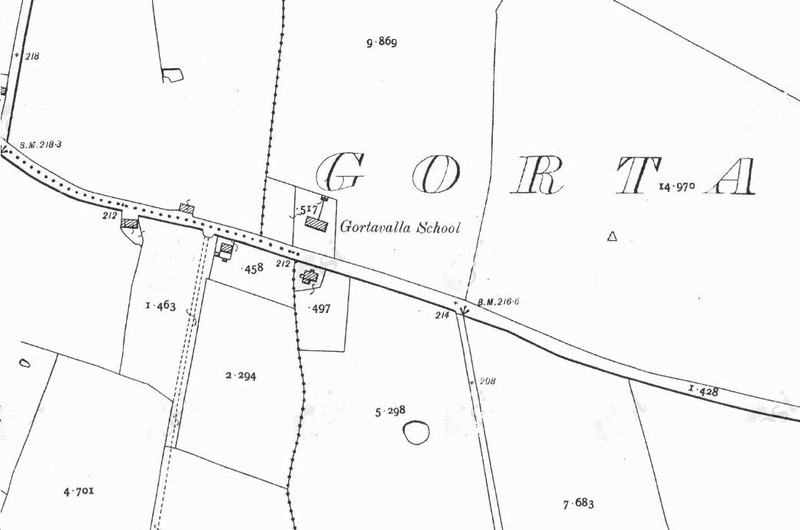 At the time of the 1901 census in Ireland, 13 families lived in the townland of Gortavalla East. Local family names included; Gallagher, Ryan, O’Donnell, Lonergan, Aherne, Buckey, Kearney, O’Brien, Real [sic] and Franklin. Undoubtedly the children of each of these families would have attended Gortavalla National School. The school building comprises a detached T-plan five-bay single-storey former school, built c.1880, with gabled projection to front (south) elevation. 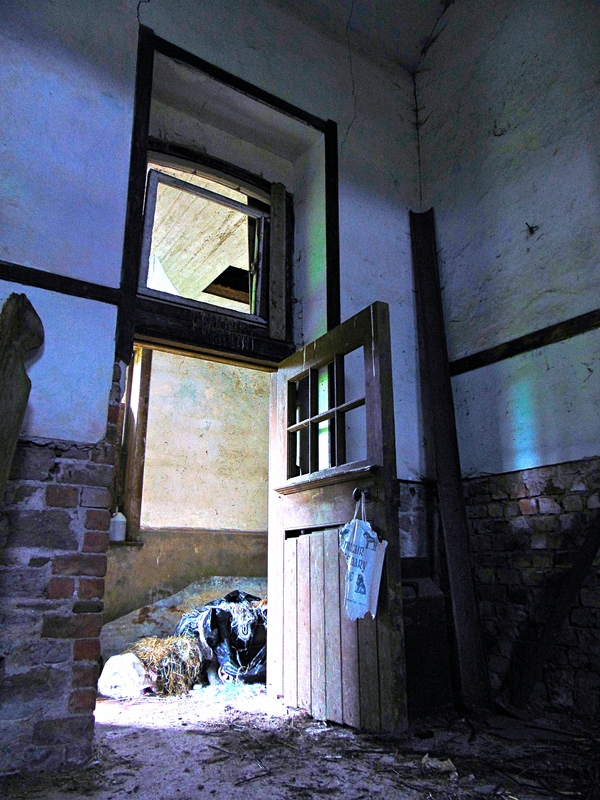 It has a pitched slate roof with cast-iron rainwater goods and remains of red brick chimneystack. There are roughcast rendered walls with a carved limestone name plaque and dressed sandstone and red brick quoins visible in places. 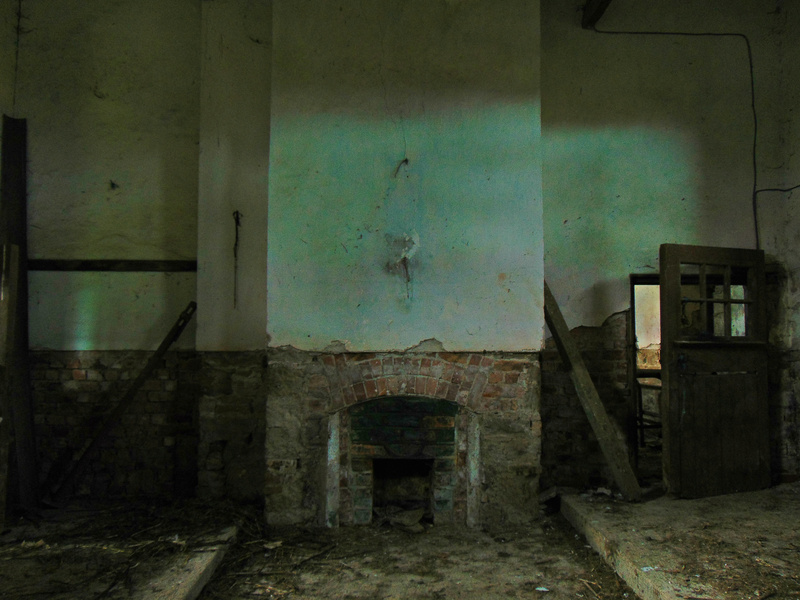 There is a chamber-headed opening to the main building, with square-headed openings and the remains of timber sliding sash windows to gable-fronted projection, all with tooled limestone sills. The entrance hall retains a red tiled floor. 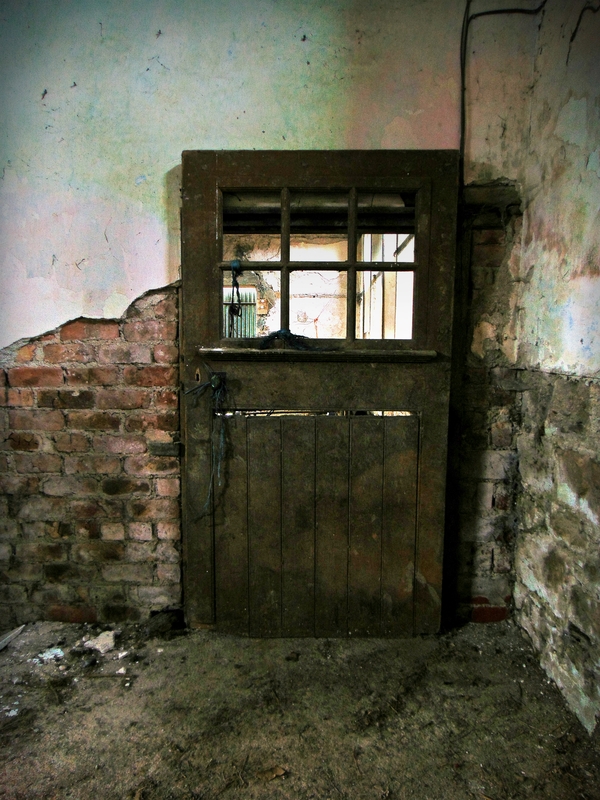 The main entrance is a square-headed opening with timber battened door. To the rear of the school building is a pitched artificial slate roof out-building with roughly dressed limestone walls. The original wrought-iron pedestrian gate with dressed limestone pier to east of site remains in situ. This is a fine example of a late nineteenth-century rural school. Built to a set design, this building displays good quality masonry visible where the render has been removed and in the window sills. This building served a functional role within the social and education needs of the community while also acting as a focal point within the surrounding landscape.